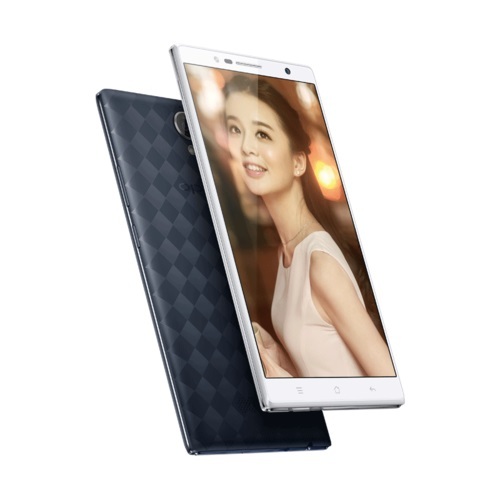 OPPO has officially announced the company’s new phablet, the U3. Unfortunately, this new offering from the Chinese company will not feature 4x optical zoom as previously thought. 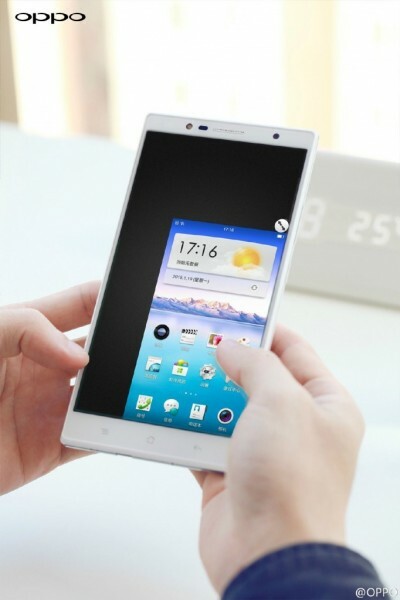 As the U3 is a pretty big smartphone, OPPO seems to have included the ability to scale the screen accordingly for one-handed use (as evident from the image above). Even though the 4x optical zoom is missing from the OPPO U3, other rumoured specifications were pretty accurate. It has a 5.9-inch 1920 x 1080 display, a Mediatek MT6752 octa-core processor clocked at 1.7GHz with 2GB of RAM, 16GB of expandable internal storage, and ColorOS 2.0.1 that is based on Android 4.4 KitKat. The 3000mAh battery of the OPPO U3 supports the company’s VOOC fast charge feature, which is capable of charging the battery up to 75% in just 30 minutes. In the camera department, there’s a 13MP rear camera that is capable of snapping pictures up to 50MP by using interpolation and a 5MP front camera. 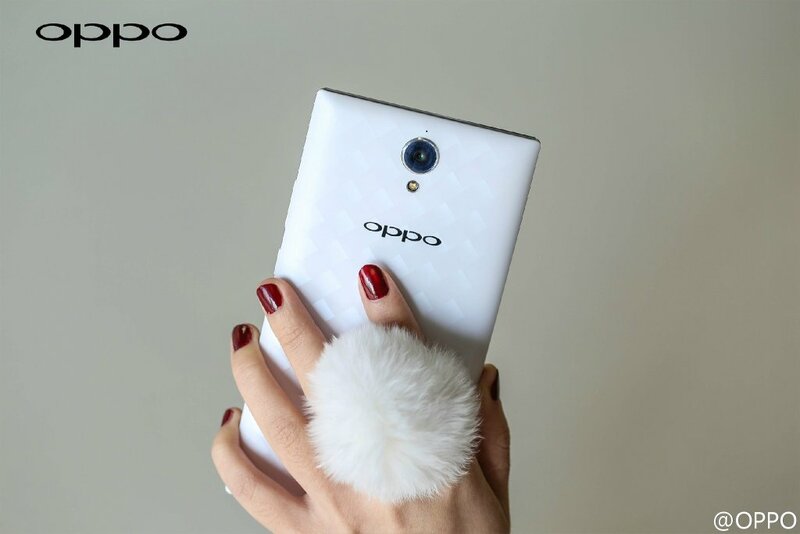 OPPO has also announced a case that it calls “rabbit’s tail,” which is basically a fur ball that is attached to the back of the smartphone. The company claims that this allows easier use of the device as it provides a more secure hold. Obviously, this looks like a product that is mainly marketed for females (not that it’s wrong for any males to use it). 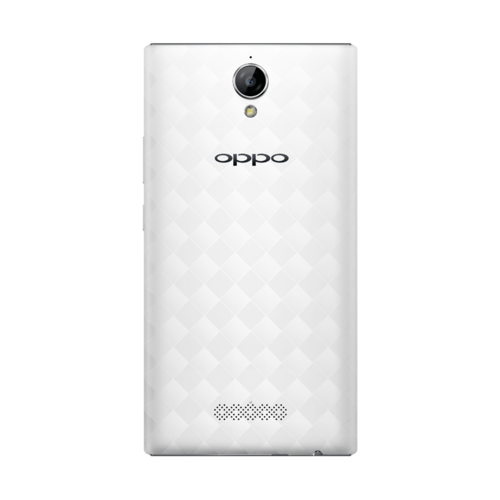 The OPPO U3 will be available in shades of dark blue or white. Availability and retail price of this new phablet have not been announced yet by OPPO.